Selection Process : The selection process shall consist of written test. The candidates shall be considered for engagement based on the marks scored in written test and subject to meeting the advertised specifications, verification of documents/any other criteria prescribed by MRPL etc. 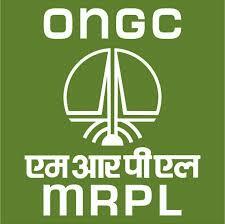 Labels: Central Government Jobs , Jobs in MRPL.